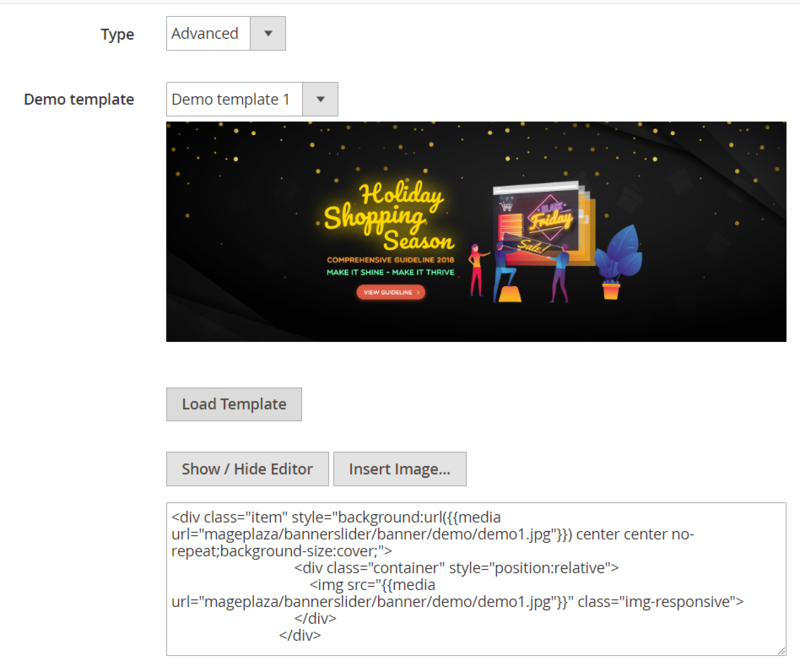 Magento 2 Banner Slider is a powerful marketing tool that helps you create banner sliders with nice effects. 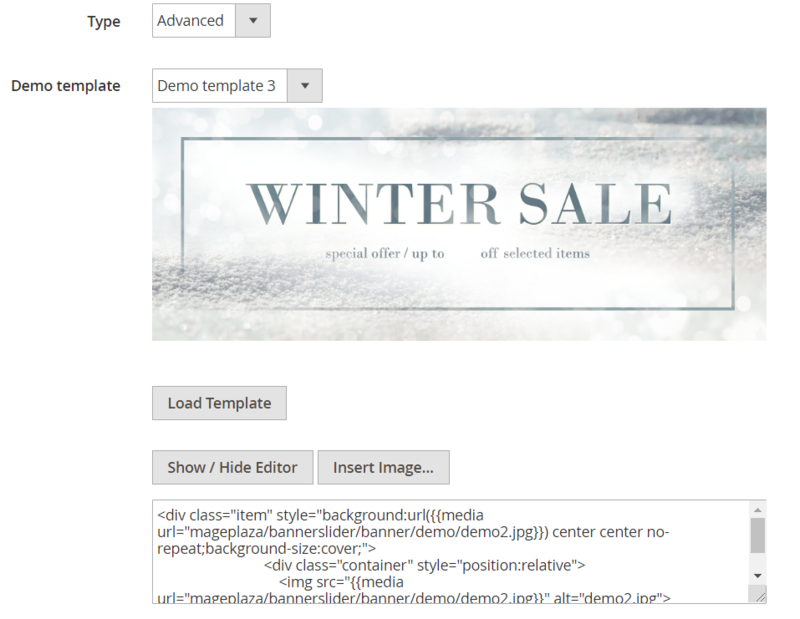 Thanks to Mageplaza Banner Slider, you can customize the banners and sliders as you expect. Admins can easily choose the right place to display your desired banner, which can attract more eye-catching customers and encourage them to view banners as well as get the information you want to share. 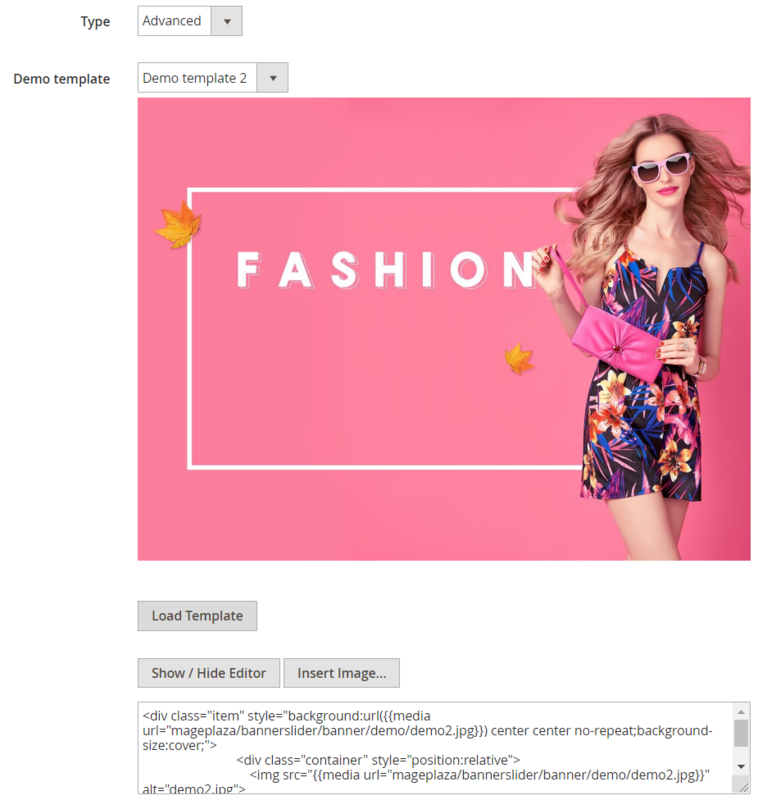 Magento 2 Banner Slider Extension supports you to create carousel image slider, image scroll and LightBox video. Also, this extension also supports images. It’s completely responsive on iPhone, iPad, Android, Firefox, Chrome, Safari, Opera and Internet Explorer. Enable: Choose Yes to enable this module or choose No to disable it. Note: Use width style on elements to get the result you want. If using with infinity loop, add option ‘items’ more than 1. It all depends on the width of your content. Infinity Loop: Choose “Yes” to re-display sliders after it show in the last item. When you click on Next/Pre button, the slider will move the product to be left or right. Show Dots Navigation: Can choose “Yes” in this field to display the dot that represents for the page number of the sliders. Lazy Load Images: Set “Yes” so that Lazy load is displayed when loading images. Autoplay: Select “Yes” so that the products on the slider will automatically move to the left for a certain time when installed in the Autoplay TimeOut. The Autoplay TimeOut field will be displayed. Autoplay TimeOut: Set the speed at which the product moves to the left. Enable: Enter a name for Banner. It helps to distinguish from other products. 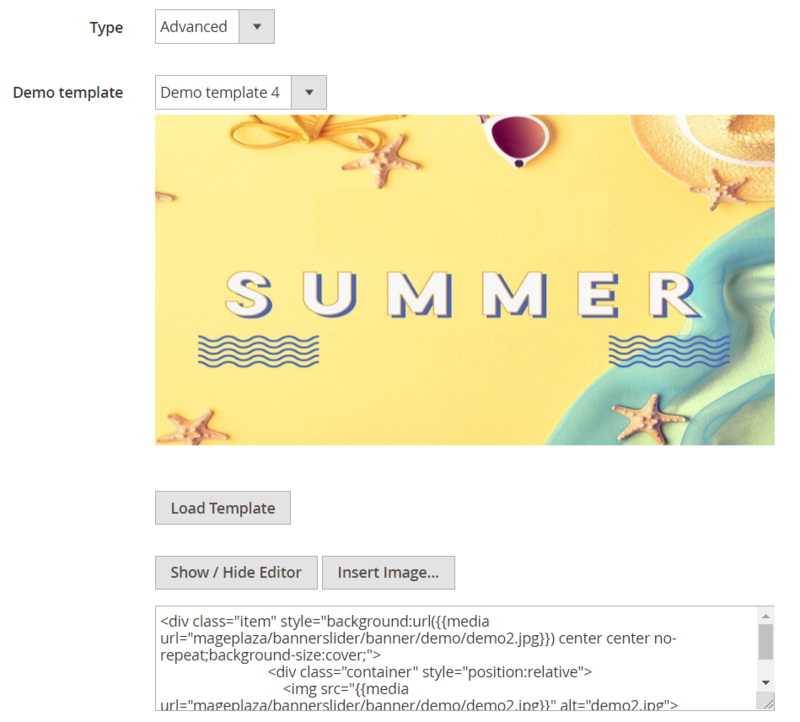 Upload Image: Click “+” button to upload Image for the banner. Banner title: Fill the title for the banner that will be displayed on the user interface. URL: Enter Url for the banner that will show in the address bar when clicking on banner. Insert Image: Ability to add more images for the banner and add more images at the same time. You should add the image when moving Show/Hide Editor into the code format so that it’s convenient and avoids occurring the error. Select “Yes” so when you click on the banner, it will display a new tab to view the banner information that you want to advertise. Selecting “No”, it will automatically re-upload the page when you want to view the banner information. Slider: Select the slider you want the banner to display there. 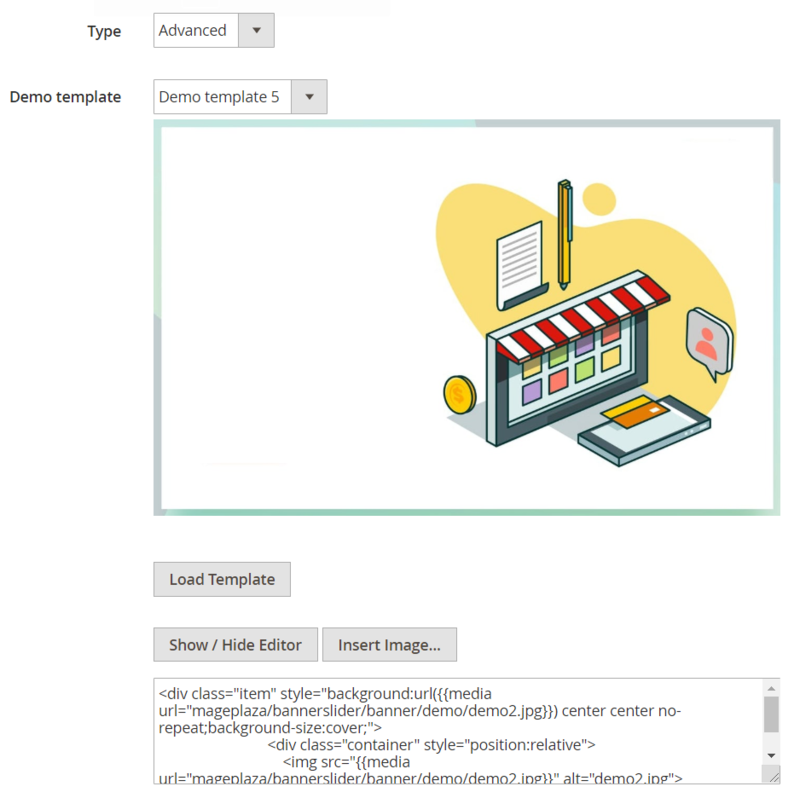 Name: The name of the slider filled in this section is only displayed in the backend. It helps distinguish from other products. Status: Select “Enable” to use the Slider. It helps to view the banner in the most convenient way. Position: Select the position to appear the sliders on the user interface. 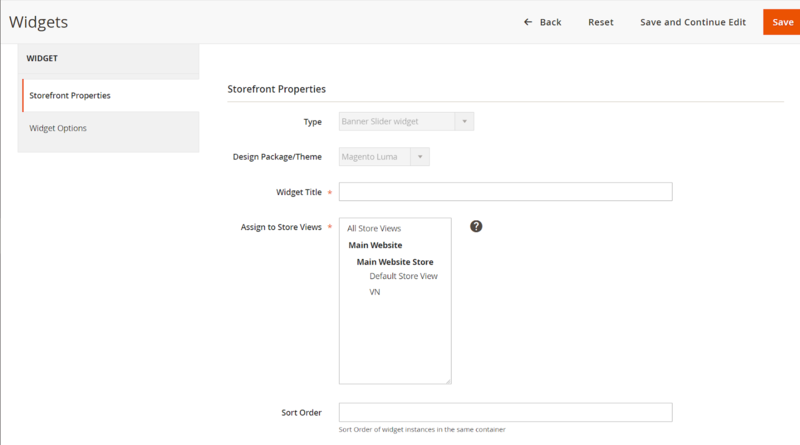 Store View: Select the Store View where the Slider is displayed. With unselected store views, the slider will not appear. 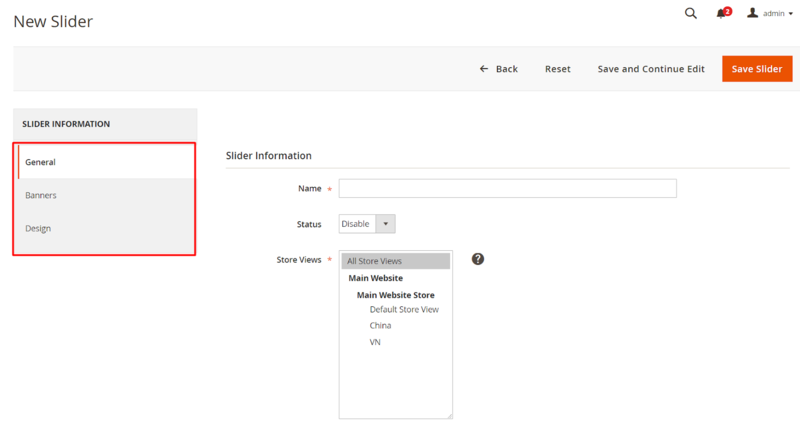 Customer Groups: The slider is only visible on selected customer groups. Active from: Allows you to set the start date using Slider. Sliders will not appear on the user interface if the date is not displayed. Active to: Allows setting the end date for which the Slider is used. After this date, the slider will be hidden from the user interface. Priority: - Enter the priority for Sliders. In this section, for each slider, you can use Widgets to choose the diplay position that you want. 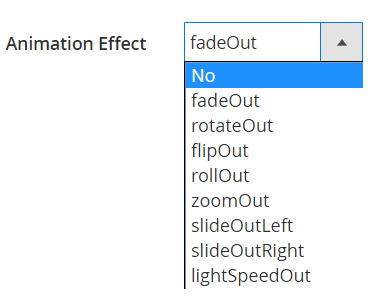 Select “Yes” to display the design for the Sliders. 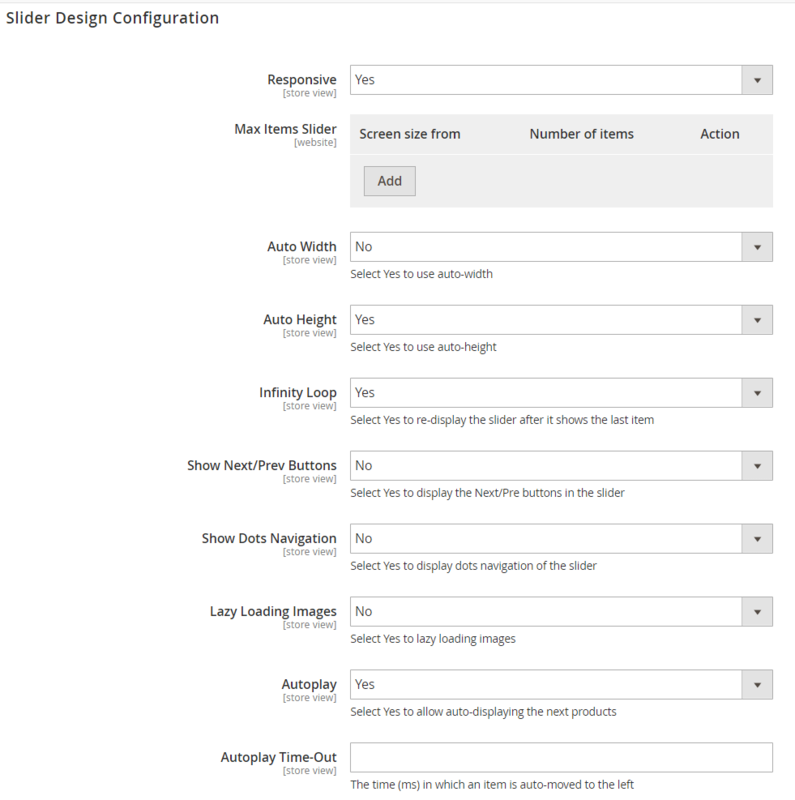 This section allows you to customize your slider’s design. These design functions correspond to the design in Slider Design Configuration, you can refer to our instructions above.